The Breakfast Club is a project devised by and funded through the School Completion Programme with assistance from the Department of Social Protection’s School Meals Programme. The Breakfast Club offers a universal service to students at Deele each morning from 8.15a.m. to 8.45a.m. 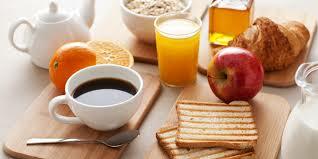 Breakfast is served in the Assembly Area where students can avail of a choice of Juices, cereals, toast and hot drinks.